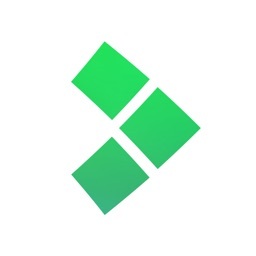 Quickly add notes to Evernote with SnapEntry. 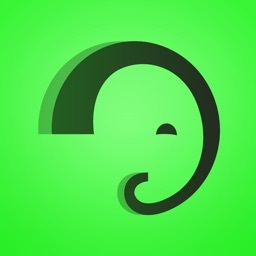 It’s great for frequent Evernote users. 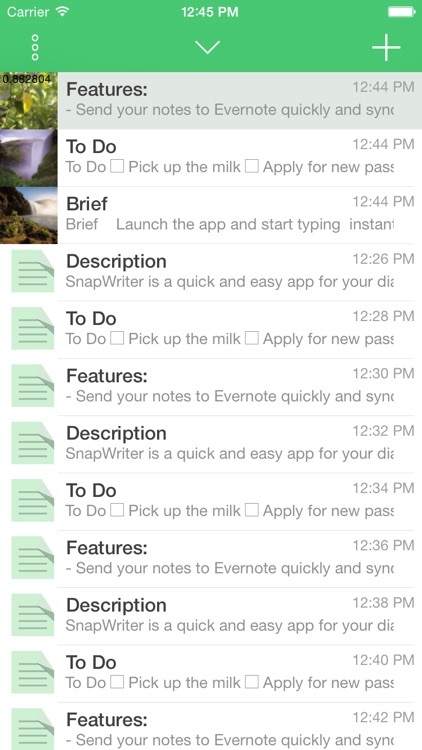 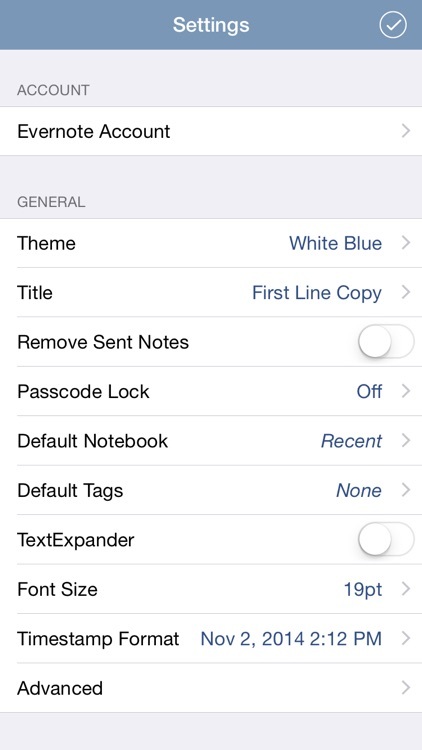 Although you can utilize SnapEntry as a simple note taking app, it’s really not what it was designed for. 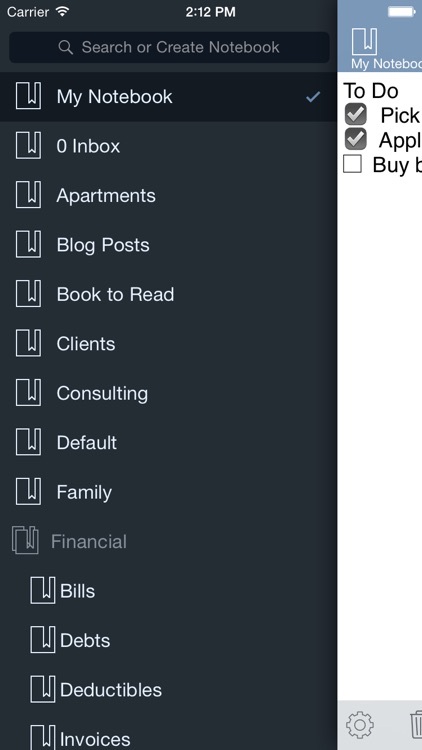 It’s all about the Evernote integration. 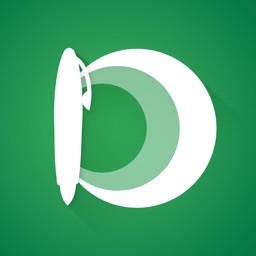 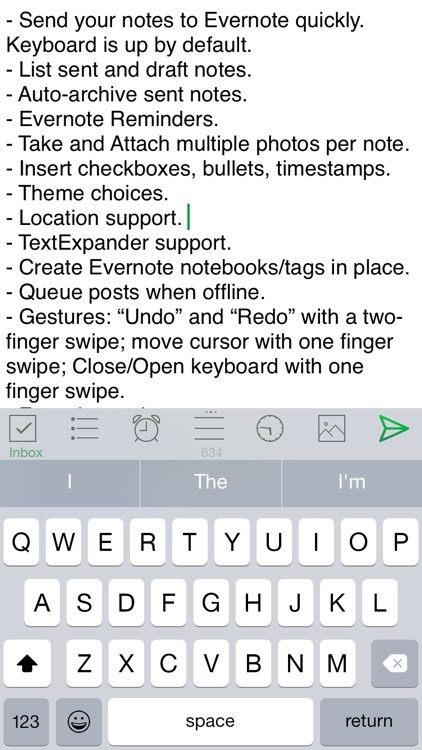 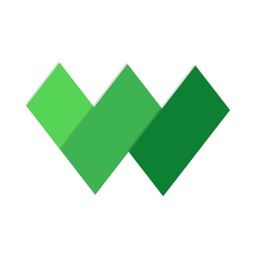 If you upload a lot of notes to Evernote, this is the app for you. 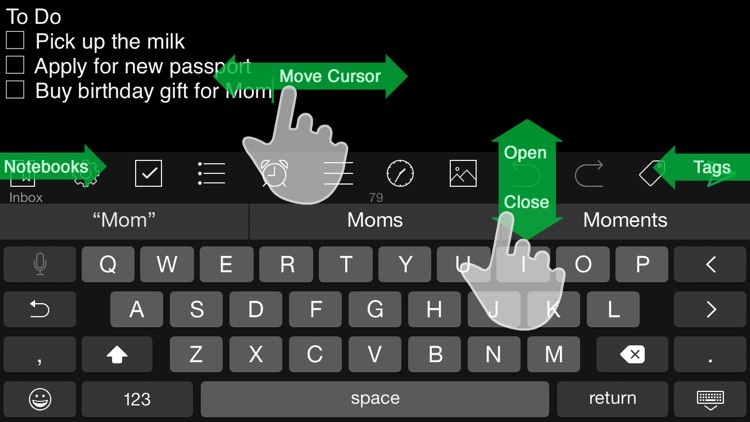 It allows you to quickly record your thoughts and then send them away with a tap.